Superior quench hardening performance is required for fast, economical, uniform heat treating of small parts. Learn more at Fastener Fair – you are invited! “No lost parts” is the reason SECO/WARWICK customers cite when asked about how why they selected the SECO/WARWICK design. SECO/WARWICK commissioned 3 signature Rotary Retort furnace systems during the 2016/2017 fiscal years to North American customers for processing a wide variety of applications for small parts from coins to fasteners to small components that do not transfer efficiently in other types of equipment. 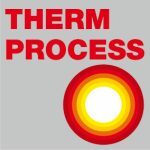 Jonathan Markley, SECO/WARWICK Managing Director commented, “the SECO/WARWICK rotary retort furnace is designed to maintain the consistently superior quench hardening performance required for fast, economical, uniform heat treating of small parts. We have been building these systems for many years and our customers tell us that particularly when coupled with our proprietary Whirl-A-Way quench, these systems operate efficiently and reduce scrap when managing very small parts,” he added. 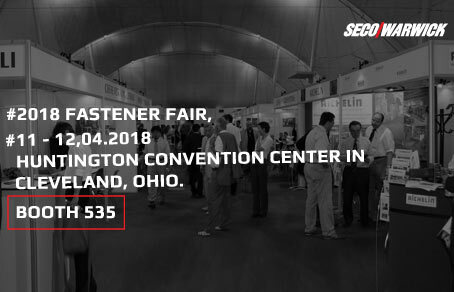 To learn more about the unique advantages of this system, visit SECO/WARWICK at the 2018 Fastener Fair, April 11-12 in booth 535 at the Huntington Convention Center in Cleveland, Ohio. Rotary retort furnaces are used to process an exceptionally wide variety of small parts including screws, nuts, bolts, nails, washers and coins. 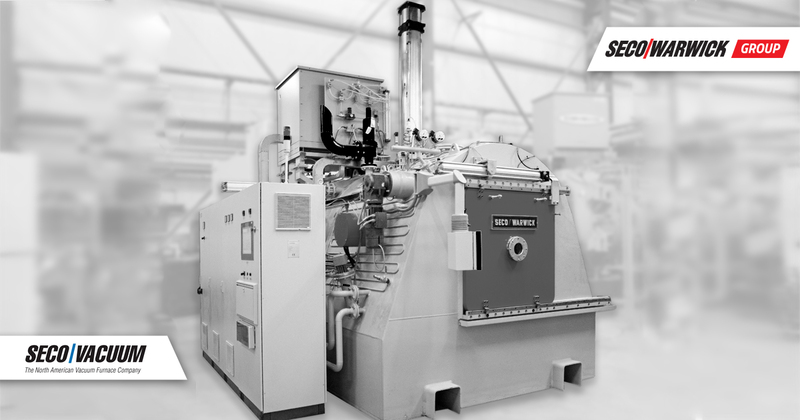 The rotary retort furnace is particularly adaptable to controlled atmosphere hardening, carbonitriding, carburizing and annealing operations in the range of 1,450 to 1,750˚F (840 to 955˚C). The Whirl-A-Way™ quench is a fast, uniform quenching system that produces deeper case depths. The system is designed to provide superior quench results with ferrous and nonferrous parts after they have reached a temperature in the furnace. The Whirl-A-Way system is designed to prevent atmosphere contamination in the furnace. The system is capable of handling a wide variety of part configurations while constantly maintaining individual quench results, providing both deeper case depths and uniformity. You are invited to Fastener Fair USA!